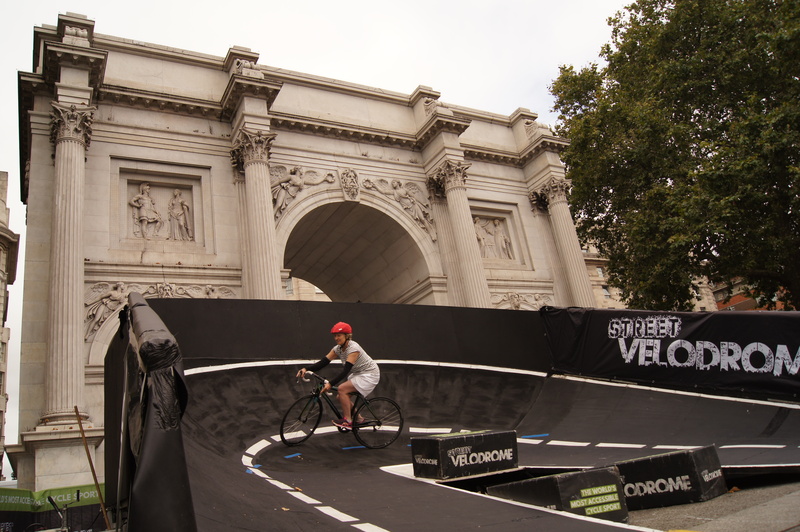 Marble Arch in central London was a hive of colour and cycling activity on 3 September as hundreds of people enjoyed a free family day at the Westminster Festival of Cycling. 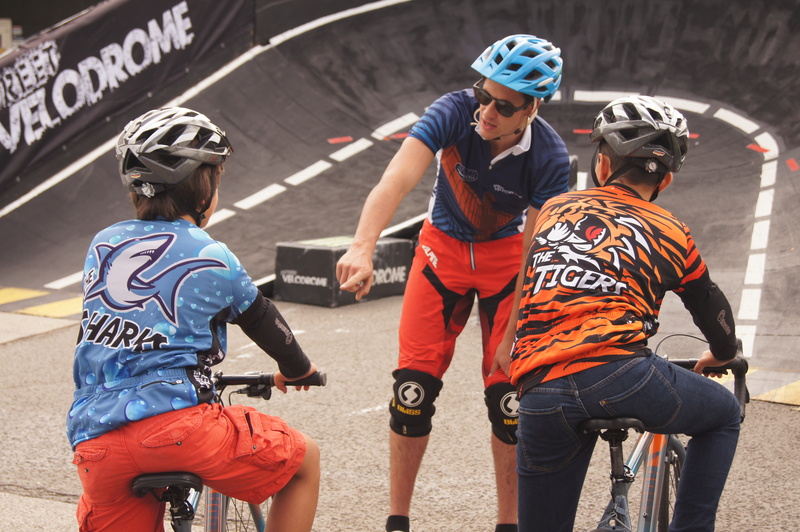 The event, the first of its kind to be organised by Westminster City Council, saw people of all ages gain confidence in cycle safety with 3 special marshalled rides around central London and expert advice on cycling the roads. The festival was a celebration of all that Westminster has to offer for cycling, whether for work, pleasure or exercise. It highlighted how Westminster is becoming a cleaner, greener city for all and raised awareness of cycling opportunities in the centre of town. The Westminster Festival of Cycling comes at a time when many young people are being inspired by Team GB’s recent Rio 2016 Olympic medal haul (6 golds including 2 for Laura Trott, 4 silver and 2 bronze medals in road and track cycling competitions) to take up cycling. People of all age ranges tried their hand at a gravity-defying 30m velodrome, the star attraction, where they could cycle on a 75m circuit at speeds of up to 26mph. There was also a static track racer and free bike marking available for those who brought their cycles along. Speaking about the event Cllr Heather Acton, Cabinet Member for Sustainability and Parking, said: “Cycling and walking around our city is a great way for people to access all that Westminster has to offer, and to discover new and interesting sites. We are committed to encouraging residents and visitors to take up cycling as a quick and cost effective way to travel as well as being a good way to remain fit. “Cycling is an important part of our work to turn Westminster into a more sustainable, greener city and contributes to our plans to improve air quality and reduce congestion. We’ll be building on this with the Marylebone Low Emission Neighbourhood and other schemes to improve our environment." The “Dr Bike” station was also in attendance, where cyclists took the opportunity to get basic repairs done at no cost, as well as getting bike maintenance advice. Experts handed out practical advice about fun routes and opportunities for cycling and encouraged people to try out cycling. Westminster City Council worked with many partners to arrange the event, including the Marble Arch, London Business Improvement District and the Metropolitan Police, who had a special stall where visitors could sit in a truck to see from the driver's perspective where cyclists and pedestrians can and cannot be seen.